I find it very easy to lose myself in my writing, and once I do, I often feel more like an observer within the story rather than its creator. On coming back from one of these reveries it can seem like I’m waking up, since I’ve usually forgotten where I am. During these times, one of the absolute pleasures I get from writing is when my characters turn around and do something completely unexpected. When I was working on Come Back to Me, my husband would give me the raised eyebrow on occasions where I would excitedly announce that ‘Wow, my character did something so strange today… it took me completely by surprise’, or, ‘I found out something I never knew about my character today’. And I don’t blame him – depending on how you look at it, this sounds anything from a little bit pretentious to borderline insane. However, I’ve heard many other writers talk about experiencing the same thing. I’m inclined to believe that it happens when your imagination is firing so well that the process of creation is occurring spontaneously rather than through concerted effort. This doesn’t happen to me all the time, but it does occur now and again – and then I find my stories going off in directions that I’m quite sure were not in the original concept. However, on evaluating such occurrences, while sometimes I love them, at other times it looks more like my characters have just been having fun running amuck in my head upon realising I’ve let them loose. Which is why it is great to be able to put my editor’s hat on again, and examine just what these new events are doing for my story. Ultimately, are they contributing to it, or taking it off on too much of a tangent. Because now and again it’s not a bad idea to remind my characters who’s boss. 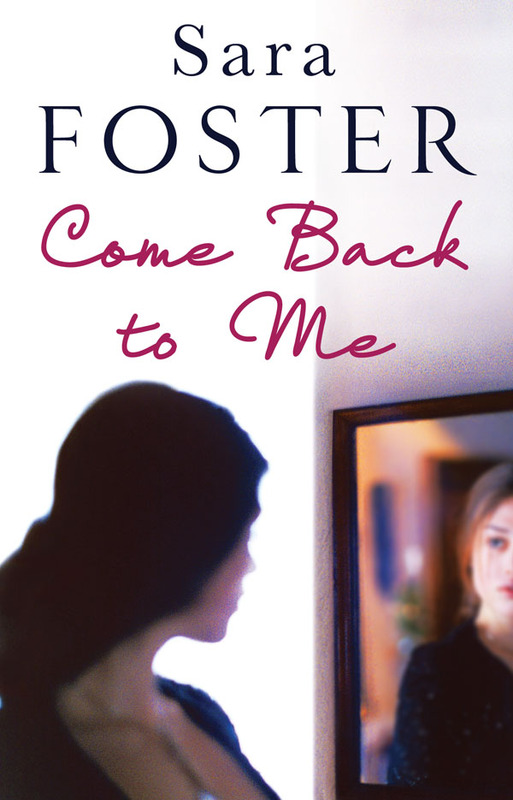 This entry was posted in Sara Foster and tagged character development, Come Back to Me, Sara Foster by randomhouseaustralia. Bookmark the permalink.